12 x 500 ml bottles – Light in colour but big on Chinook hop flavours, which delight and linger well for a session bitter. 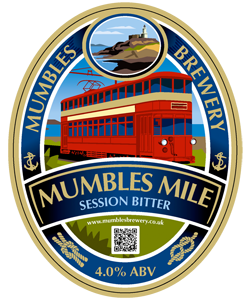 The Mumbles Mile is the stretch of sea front from The White Rose to the Pier. 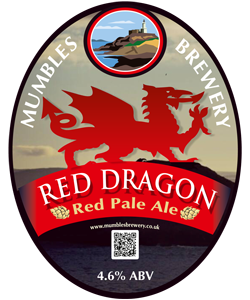 In years gone by, groups of drinkers would attempt a drink in every hostelry along the front, including some where Dylan Thomas drank. 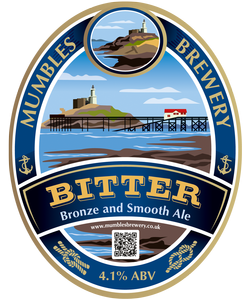 Some famous ones have gone and the number of pubs and clubs are far fewer now but this beer was designed low in strength in honour of that history. 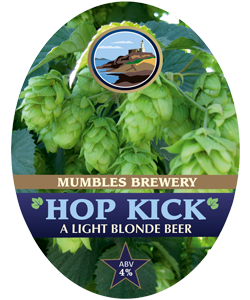 Light in colour but big on Chinook hop flavours, which delight and linger well for a session bitter.